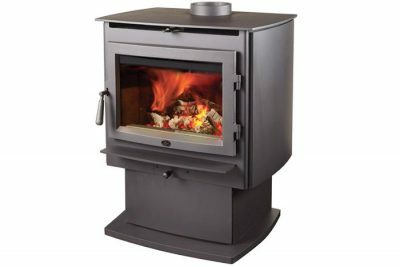 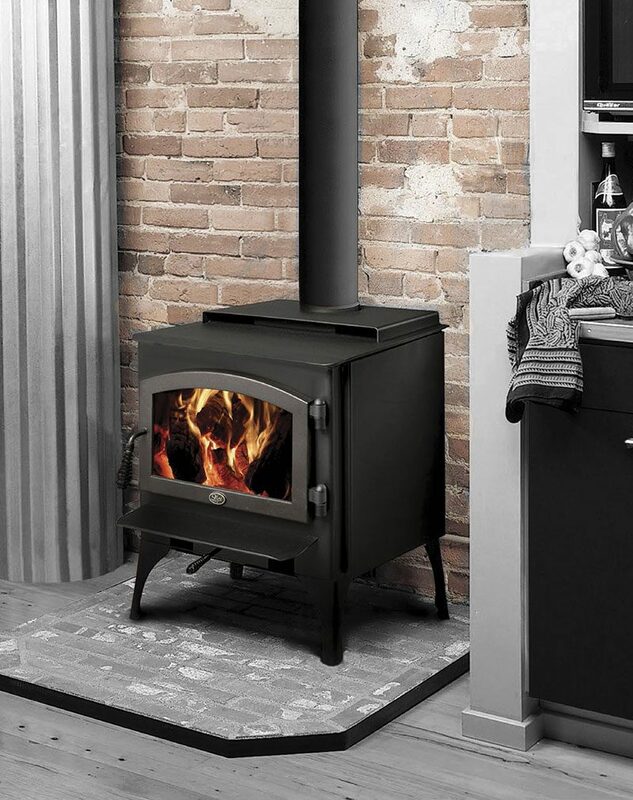 The Republic™ 1750 wood stove offers the classic Lopi look with a radiant surface for cooking and a convection surface for warming, and it packs a powerful punch. 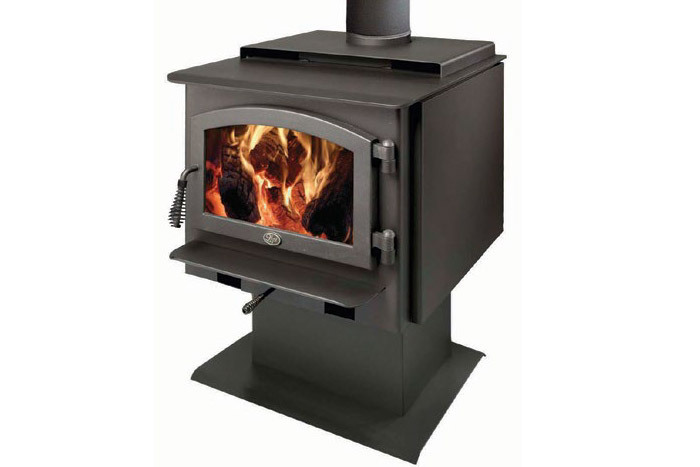 Its ceramic brick lined firebox is larger than most small stoves. 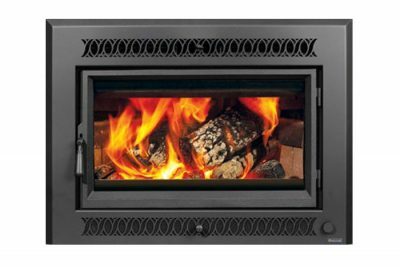 To get heat to the room, the Republic 1750 uses a rear and top convection chamber to enhance warm air circulation throughout your home. 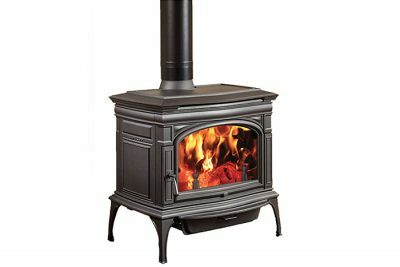 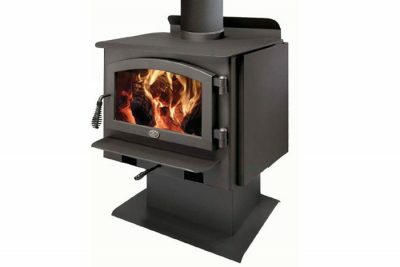 This provides more even heat than you get with a radiant-only wood stove. 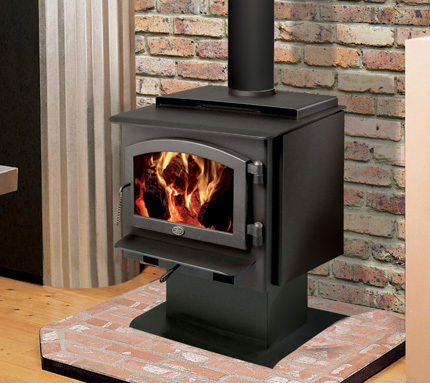 The economically priced Republic 1750 is ideal for mid-sized homes and for zonal heating specific areas of larger homes.